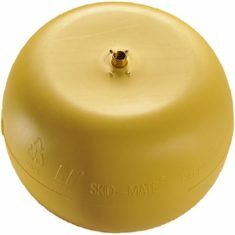 The Pelican SKID-MATE is designed to mount directly to pallet bases with a 5/16″ 18 UNC bolt. 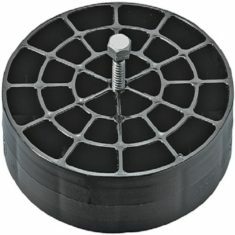 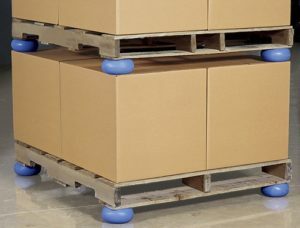 The SKID-MATE Spacer adds an additional 1 1/8″ to the SKID-MATE cushion, increasing the total height to 4 inches, allowing your pallet-loaded freight to accept most pallet jacks. 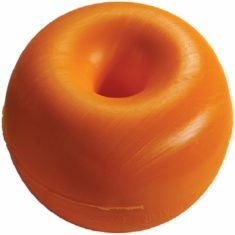 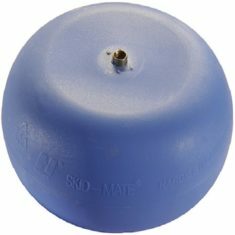 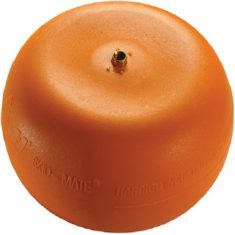 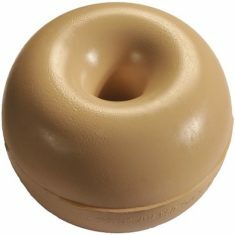 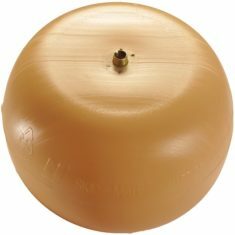 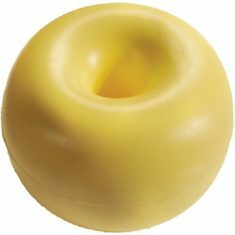 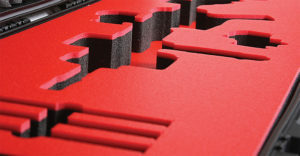 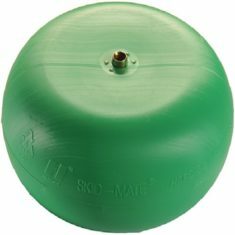 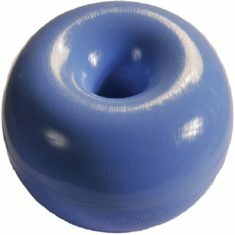 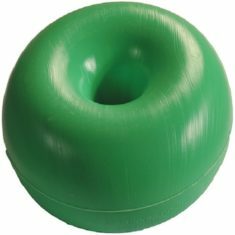 The SKID-MATE is an air dampened cushioning device that provides a fast, cost effective and durable customized solution to protect sensitive products from shock and vibration.